Biggest Californian wine collection outside the US? It's in Berkshire, of course. Much has already been made of that corner of Berkshire which is seething with Michelin lunch-fanciers, roiling with fine wine twitchers and overrun by weekending Hestonistas. But if you cross this fine county to its nether regions there is the Vineyard at Stockcross. More of a trek from the capital and so fewer of the Bray-ing (sorry) diners and more local ladies of distinction - but a fine spot nonetheless. There is no vineyard, sadly, as it is named after the owner's vineyard in the north of Napa, California, but there is much else to recommend it. 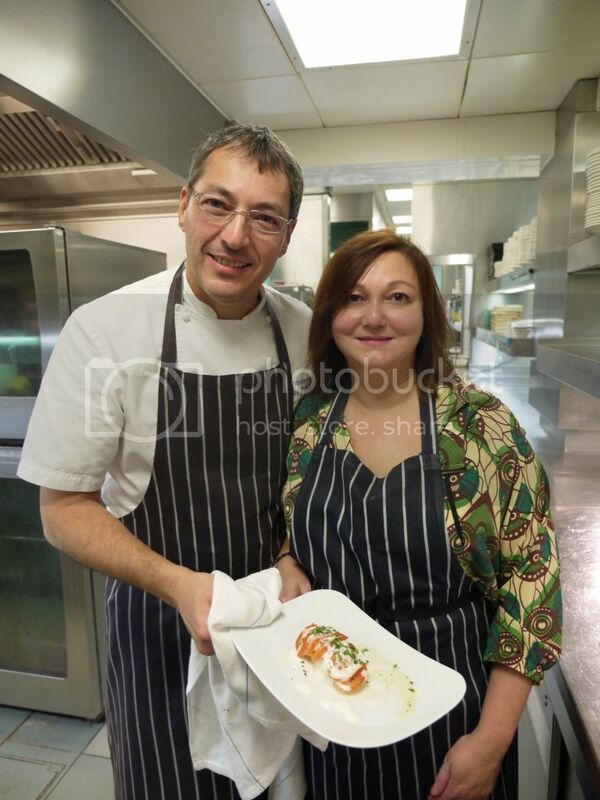 The chef here is Daniel Galmiche who has had an illustrious career from top restaurants around the globe to Le Gavroche in London before settling into the fine dining scene of Berkshire as head chef of L'Ortolan, Cliveden and now the Vineyard. 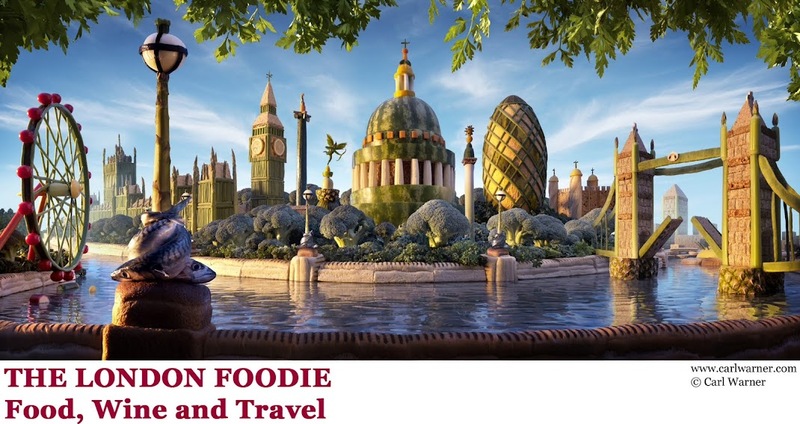 His mantra is one that is pretty much echoed everywhere these days, although he's been following his principles for decades – local, seasonal, organic produce at its best. But behind the scenes is great skill and some technical wizardry turning the fine raw materials into what turned out to be an excellent lunch. But before we delve into the food, a quick word about the wine. There is no vineyard here but there is a very fine wine cellar with something like 50,000 botttles, including a Petrus '82 (on the list at £20,000). The Vineyard has ambitions for the finest restaurant wine cellar in the country and it seems they may already be there. With the youngest head sommelier in the UK at the helm, Yohann Jousselin (26 and Sommelier of the Year 2011) has worked closely with chef Daniel to design a menu that is complemented by 100 exceptional wines all available by the glass. 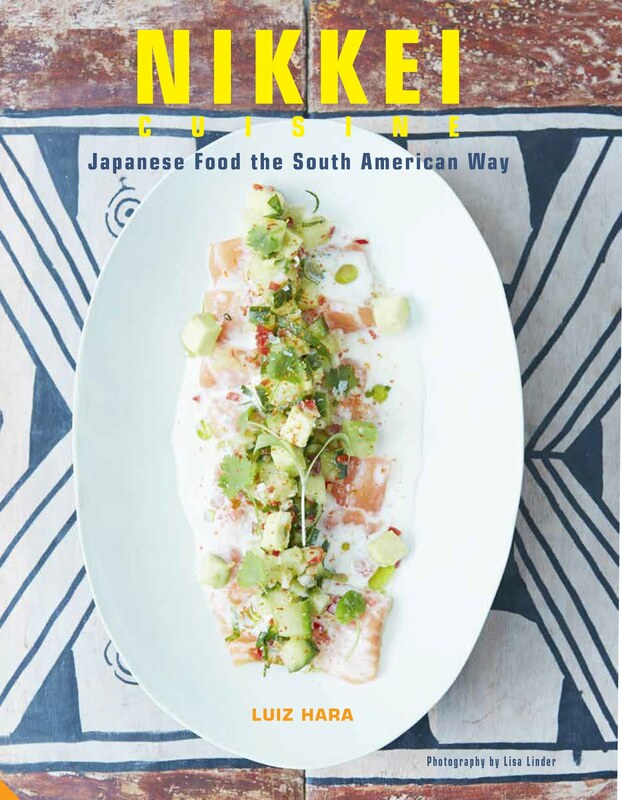 In addition, the wine list is a weighty 120 pages long; hence the army of nine wine waiters working with Yohann to help advise and recommend wine and food pairings. The list embraces all wine growing regions, old and new world, with an interesting emphasis on California – they claim to have the largest cellar of Californian wines outside that sunny state. Other lesser known but worthy wine growing areas are also represented, including Hungary, Lebanon and Greece. 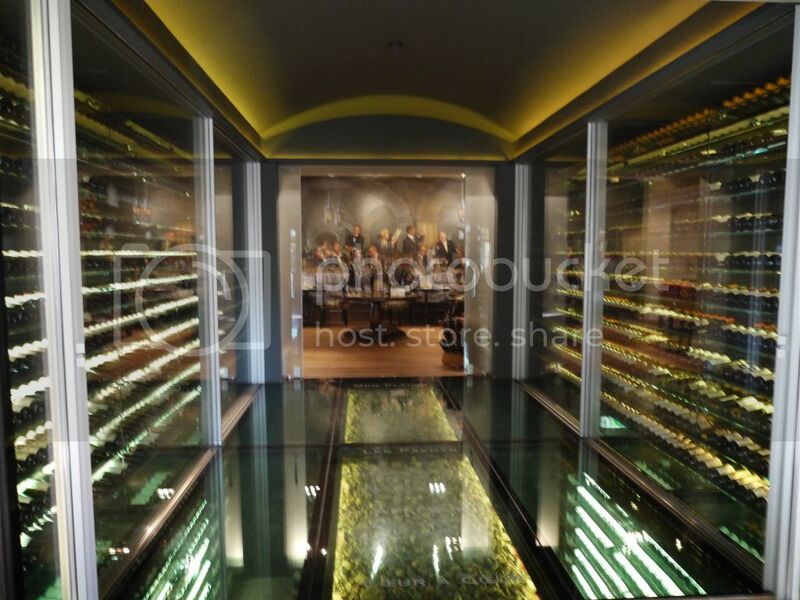 Wine is a focus in the hotel's redesign. This quest for quality and excellence over convention is also apparent in the kitchen where Daniel Galmiche includes new techniques in creating the ultimate flavour and texture combinations. I joined him in his vast kitchen to find out more about his culinary vision before sitting down to a five course meal. There, amid cauldrons of stock Chef Daniel was keen to demonstrate his Panasonic combination oven and microwave by cooking a fish course in just 4 minutes (more details of Panasonic's a range of kitchen equipment at http://theideaskitchen.co.uk/). The cod was cooked en papilotte, with garlic, tomatoes and coriander and then finished with a classic sabayon. The result was bright and full of clean flavour, a real pleasure to eat and exceptionally easy to make. Before this course, I enjoyed one of the best foie gras dishes I have ever eaten (I've had a few, even though I am the biggest proponent of animal welfare, there is something wrong with the hardwiring of my brain that automatically switches to 'Yes' any time foie gras is on offer). But this time it was guilt free; from birds that are hand fed whole corn (no cruel gavage force feeding) in the French Pyrenees. 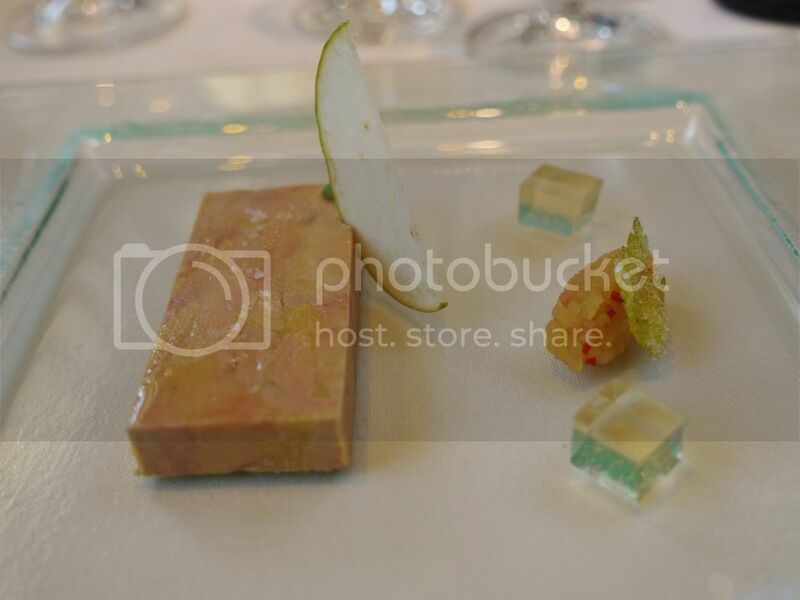 The foie had been cooked confit in goose fat and pressed into a very generous slab, accompanied by clear cubes of quince jelly and an apple and chilli chutney. To accompany the foie we were served a sweet and mineral-rich Reisling from German Egon Muller, known for their late harvest Rieslings. The cod dish came next, which was fresh and light and went very well with the beautifully rich and buttery Casa Lapostolle Chardonnay from the Casablanca Valley in Chile - a fantastic wine and nothing like the over-oaked chardonnays common in the new world. The main course was meaty and satisfying but with a lightness of touch that was very modern. A roundel of beef fillet, cooked sous vide to perfection and flash fried to give a nice crust was accompanied by truly unctuous pulled oxtail. Braised for sixteen hours, the meat was presented sandwiched between two paper thin slices of bread fried in butter – scrumptious doesn't even begin to describe this dish. 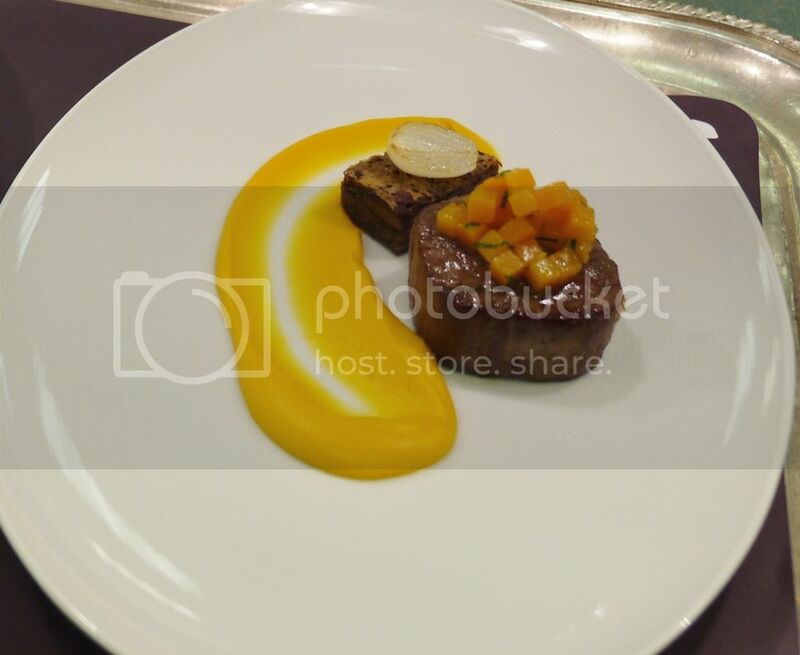 The pumpkin served as a puree bridge between the two meats and helped cut through the richness. As did the exceptional Egri Bikaver, a ruby red with a dry, cherry palate from Hungary – the same grapes which gave us Bull's Blood have now been put to more noble service. 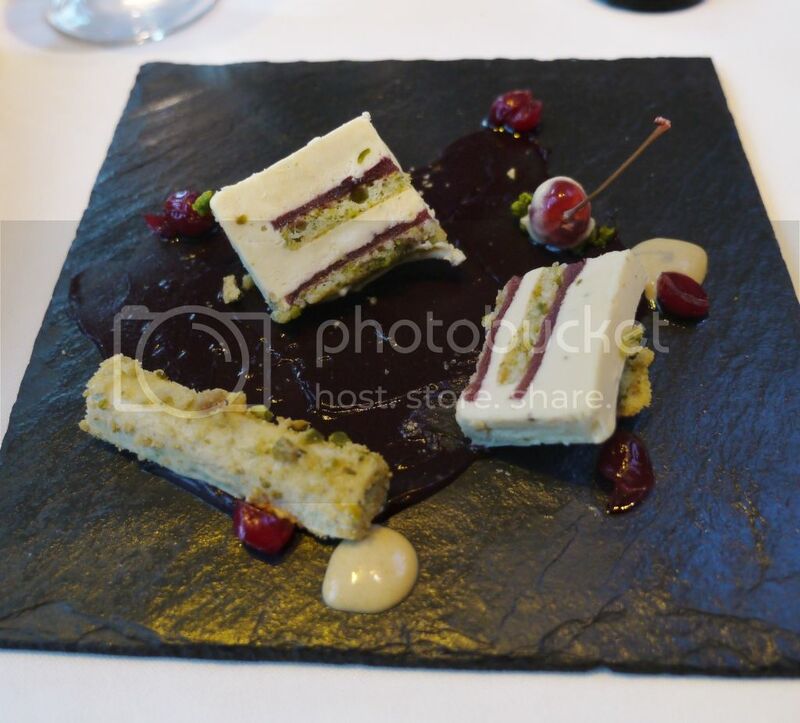 Desserts at the Vineyard are worth the trip alone and we started with Griottine cherry and Cranberry Terrine, Pistachio Parfait. The tartness of the cherry compote went very well with the pistachio and the rich parfait. As did the late harvest Semillon/Sauvignon Blanc by Ferrari Carano of Sonoma County in California. I would have been a very happy bunny if proceedings had ended there, but this last dish was exceptional. Described as Dark Chocolate, Ginger Ice cream, Pineapple, Tonka Bean Emulsion it was a sumblime dessert that I can taste even now, days later. 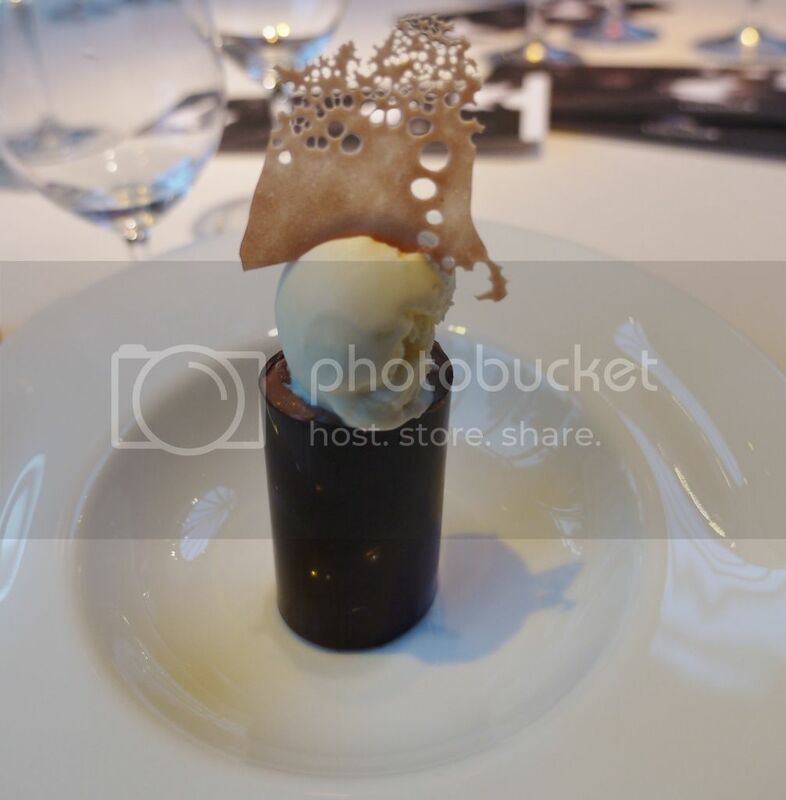 A cylinder of 70% dark chocolate was filled with chocolate mousse and topped with a fragrant ice cream made from young ginger. At the table foamy pillows of tonka bean emulsion were spooned onto the plate (I was too overcome by then to take a photo of the complete dish, sorry) I know ginger and chocolate have long been hailed as one of the great food combos but this one, with the rich, smoky addition of the tonka bean, was truly superb. I didn't see or taste the pineapple but, truly, I didn't care. 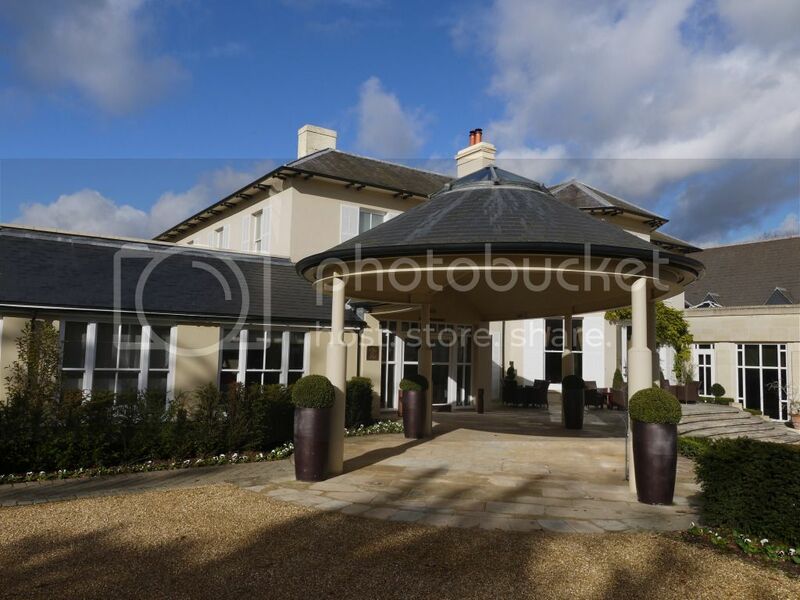 The hotel's grounds and the fountain outside the conservatory-style dining room are a good pace to walk off some of the excesses. And, if you are game (and have either a chauffeur or a room for the night) there are several thousand more wines to try. Verdict: Go for a long weekend or even an extended lunch.